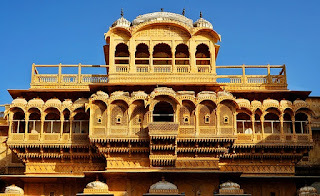 So let's talk about Tourist Places of Rajasthan - The Land of Maharajas. The journey starts from Delhi and as we all know There are different modes to travel to Rajasthan from Delhi their but we choose car. Rajasthan is a dry place having no dense habitation only parched fields with some scattered populated. Khatu Shyam which is nearly 280kms from Delhi. Khatu is the place where ancient temple of avatar of Lord Krishna is situated. Nearly 30 stairs on the right side is statue of Lord Hanuman decorated by the colored glasses. And this the statue was on the entrance of the temple door. This is were people from all over the world offer their prayers. The interior of the temple was decorated with beautiful colour glass chips. After that, we headed towards Jaipur which is nearly 90kms from Khatu Shyam. Then we checked in the hotel on Vanastali Marg, Jaipur. in day 2 and within in few minutes we headed towards Ajmer. In Ajmer we visit Ajmer Sharif Dargah after that we'll be headed towards Pushkar. Lord Brahma temple which is the only temple in the world. Ajmer is surrounded by Aravalli Ranges. 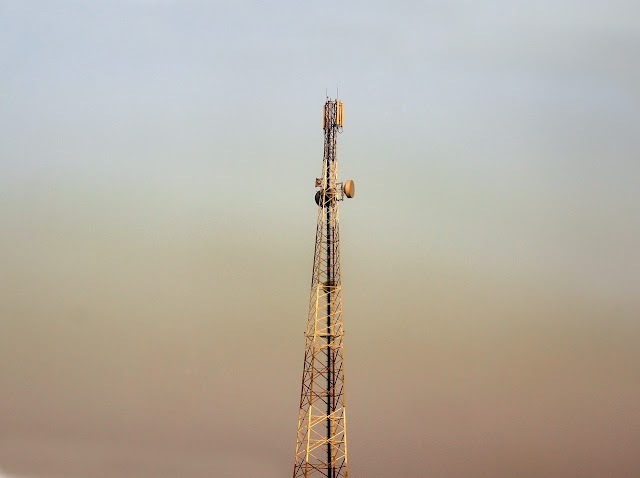 It looks very amazing when seen from the top of the nearby surrounding hills. The view was breath-taking. This is the top view of whole Ajmer City which is very incredible. and there is a huge statue and stunning park of Prithvi Raj Chauhan on the entrance of Ajmer City and thus it is known as Ajmer- the city of Prithvi Raj Chauhan. Then we came across Ana Sagar Lake while moving towards Pushkar. 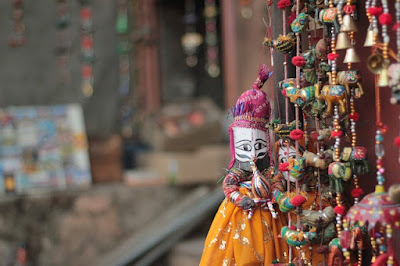 Pushkar is approx 15kms from Ajmer. 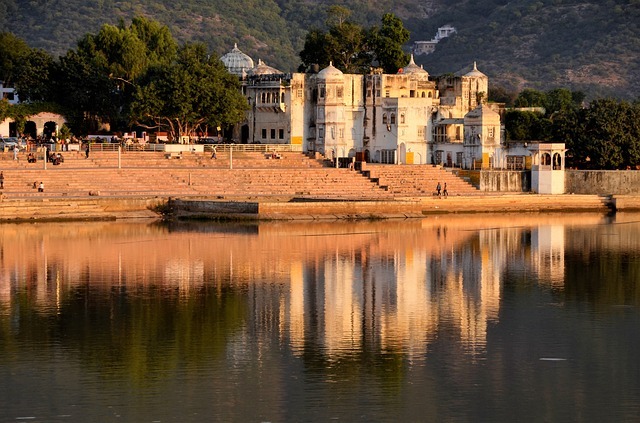 Pushkar is a holy place having temples and ghats. This is Panch Kund ghat. The view is so eye-catching. It is an old saying about Panch Kund ghat that one who takes a dip in it all skin diseases are cured. 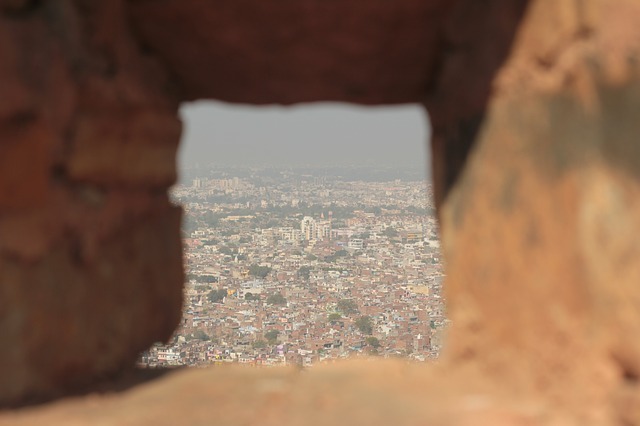 On the day we went to City Palace, Jaipur. 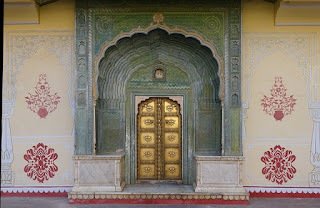 There is a beautiful entrance of City Palace. There was amazing art work on the large wall of the entrance. This is the large courtyard called as Diwan-i-aam. The Hall of Public Audience. The walls were so high equal to almost two storey building. Then there were 2 silver jars in corridor. Maharaja of Jaipur took these jars on his tour of England. In ancient times Maharaja of Jaipur took these silver jars on his tour of England. The interior was beyond imagination precious chandelier hanging on the ceiling were so fabulous Guns were decorated on the wall a creating circle which is looking great. The door of Pritam Niwas Chowk is painted with open feathers of a peacock. The artist has done remarkable work. There is a Baradari Restaurant & Bar which has a water floor. The interior of Baradari is quite attractive. It is a museum of variety of textiles such as costumes, embroidered shawls, silk saris, etc. Inside of this palace photography was not allowed. 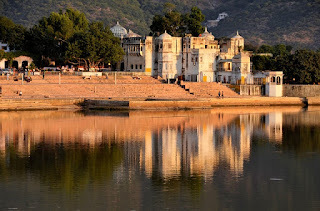 Once you get in there's is the marvelous view of Jal Mahal surrounded by the lake Jal Mahal is the palace in the middle of the Man Sagar Lake in Jaipur City. So this was my whole article and Thanks for tolerating this. I know that wasn't a great one but i'll try to improve it better. you can give me your suggestions on this article. and you can also Share this article if you want. Will meet you in my another article. Till then BYE-BYE.